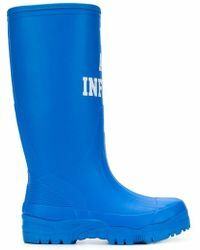 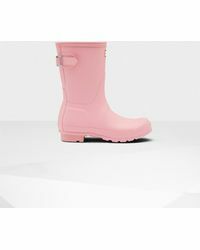 Stay stylish when braving a downpour or the muddy festival circuit in a pair of wellington boots. 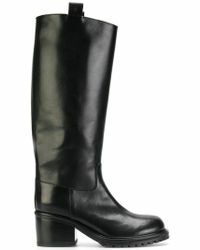 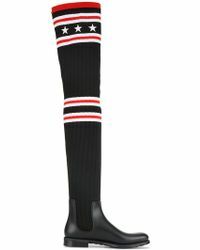 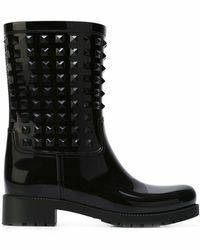 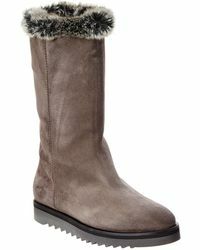 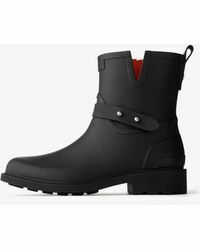 Do like the fashion set and choose an iconic black boot by quintessentially British brand Hunter. 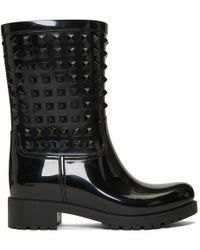 Alternatively, up the ante with Burberry checks and buckle detail, Marc by Marc Jacobs logos and high-shine Dolce & Gabbana styles.